The message mentioned OFAC, which is part of the U.S. Treasury. So Francis called OFAC, and they informed him that his transaction was flagged because his dog’s name, Dash, is similar to another name for the terrorist group ISIS, which is also known as Daesh. 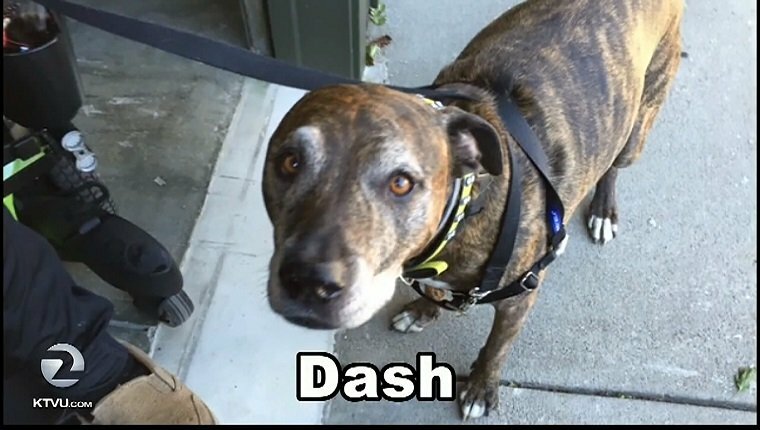 Francis said that he thought to himself, “Great, they’re stopping the world’s stupidest terrorist.” Dash, of course, is a loyal, helpful dog and about as far as you can get from being a terrorist. OFAC apparently requires major banks to alert and review payment if one of the names on their list appears on transactions. So hopefully you haven’t named your dog anything suspicious, and if you have, leave their name off your checks. 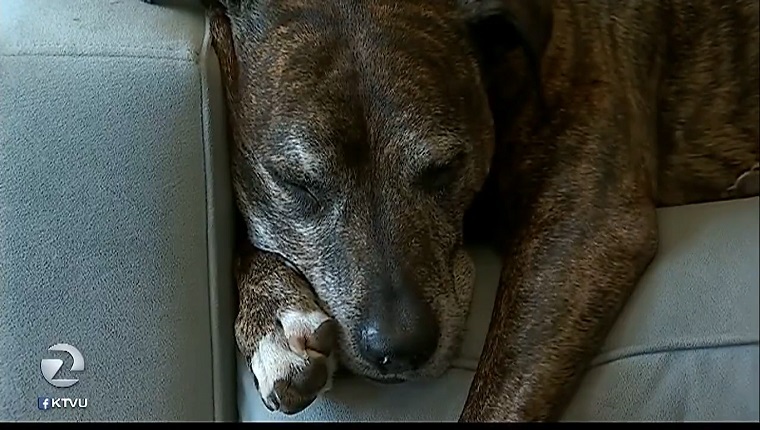 Dash continues his doggy life of taking naps and caring for his human, none the wiser that the government believed he might be a threat to national security. Are you glad banks are on the lookout for terrorism? Or do you think this was a silly and obvious mistake? Let us know in the comments below!